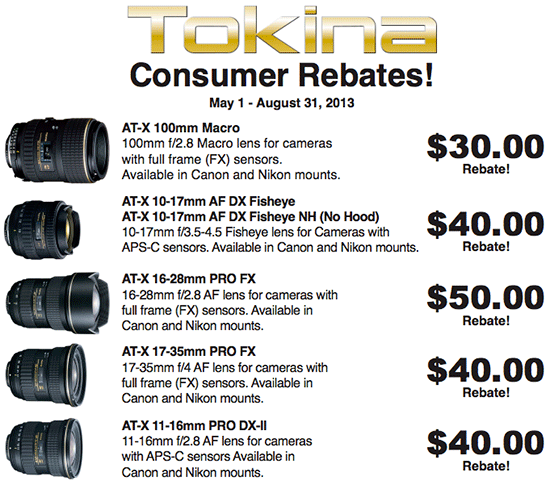 New Tokina lens rebates and Tamron Mother's Day savings savings. 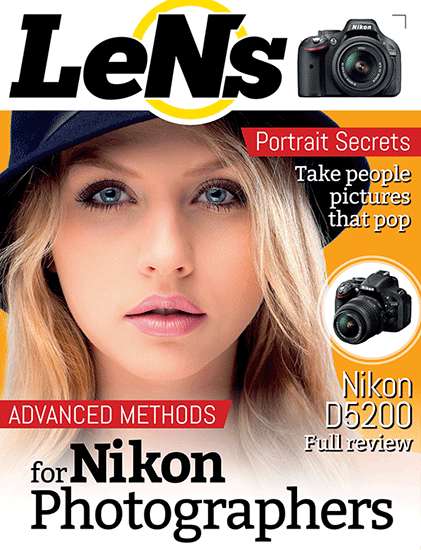 Coming soon: LeNs is a new interactive digital magazine for Nikon photographers. 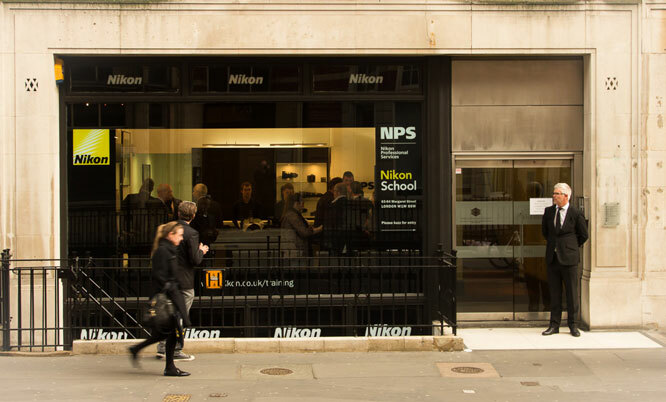 New Nikon Centre of Excellence is now officially open in London. 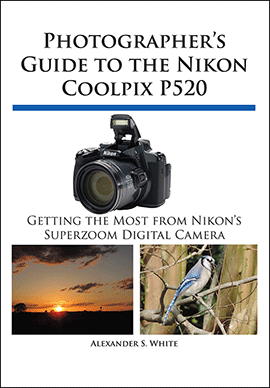 New book: Photographer’s Guide to the Nikon Coolpix P520. 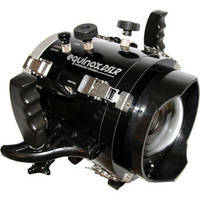 Equinox underwater housing for Nikon D7100 is now shipping. Tilt-shifting with a Nikkor 50mm f/1.8D lens. 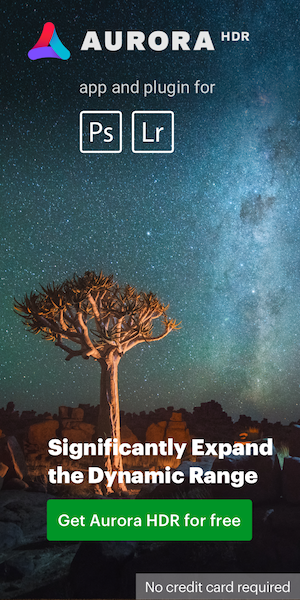 This entry was posted in Weekly Nikon News Flash and tagged Nauticam, Underwater housing for Nikon. Bookmark the permalink. Trackbacks are closed, but you can post a comment.